Donald Trump's transition team is reportedly considering outgoing New Hampshire Sen. Kelly Ayotte for defense secretary. Sources tell the Washington Post her name was added to a list that already includes former Defense Intelligence Agency director Gen. Mike Flynn, retired Lt. Gen. Joseph "Keith" Kellogg and Sen. Jeff Sessions (R-Ala.). 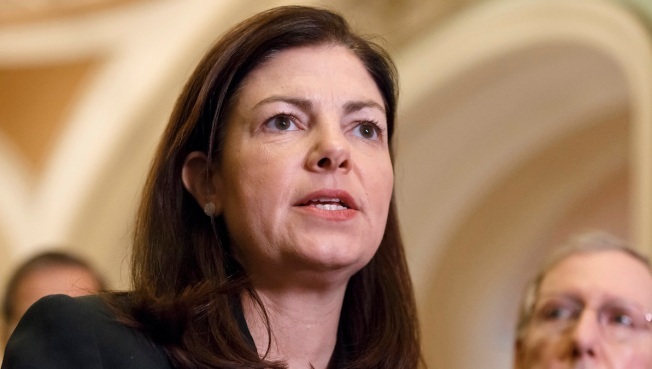 Ayotte, who narrowly lost her re-election bid to Gov. Maggie Hassan, did not have an easy time Trump's candidacy. She quickly retracted a statement regarding him as a role model for children made during a debate, and days later condemned his statements made in the leaked Access Hollywood audio tape. She wrote in Vice President-elect Mike Pence's name on Election Day.